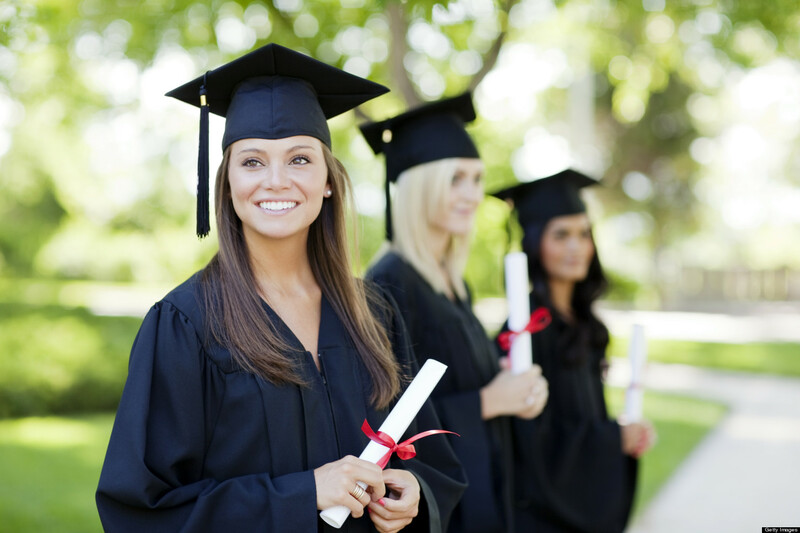 College graduates face tough circumstances when they transition into the workplace. Some of these dilemmas include the competition to find good-paying jobs soon after graduation (which is becoming increasingly harder each year) and the confrontation of overwhelming debt amounted from student-loans. Although the job market is to some an elusive idea, studies have shown that having a college degree during recessions can be a decisive factor in the determination of employment prospects, salaries and overall health and happiness. On June 20, 2014, journalist Claire Cane Miller, a writer who covers stories on Google and ecommerce to name a few, published an article on NYTimes.com that manifests how recessions do not treat all college graduates equally. Those who major in subjects like finance and engineering that command higher salaries increase their earnings when graduating into a recession while those who major in subjects like music and philosophy that head towards lower-paying jobs, are more disadvantaged than in regular economic times. Data from a new unpublished study by three Yale economists shows that having a college degree during a recession is even more important than having one during a recession. Not surprisingly, the data illustrates that during economic hardship, the pay gap between people in business and science and people in the arts and social sciences widens significantly. To put this into perspective, in regular economic times finance majors make 24 percent more than the average college major one year out of college. And in a recession, they earn a whopping 32% more than the average, a 9% increase. On the other side of the spectrum, religion and philosophy majors make 42 percent less than the average college major the first year after college, and 55% less during an economic recession, a 13% increase. The graph below, included in the original article online, shows the “percentage difference from the earnings of an average major, during normal academic times and during large recessions.” The information presented by this graph corroborates the statistics mentioned above that difference between artistic, social science-based professions widens even further during a recession. The stark decrease in the arts and religion is stark in comparison to the increasing in economics and finance. As a young actor who wishes to pursue theater as a career post-college, I am continually disheartened by the fact that people who choose artistic paths are automatically put at a disadvantage during regular economic times. And to make it worse, the percentage of earning less than normal increases during a recession. Like many high-school students my age, I aspire to make a living doing what I love, but it is becoming increasingly more difficult for me to do so. To many, it seems as though the opportunities into securing a job in your preferred profession are decreasing. It begs the questions: do today’s future college grads stand a chance in the recovering job market? And also, are colleges giving the tools students need to successfully maneuver their way to a well-paying job in an ever-changing economy? Something all college graduates should keep in mind is that all college degrees are unfortunately not created equal and some provide more protection than others during economic weakness. It is yet another factor to consider as students decide which career they wish to pursue. Lindsay McAuliffe is a senior Theater Major at Walnut Hill School for the Arts. She is looking forward to beginning the college application process. While in college, she hopes to major in Theater with an emphasis in Musical Theater, and study Renaissance History and English Literature. Lindsay is working at TeenLife for the summer updating the Community Service Organization listings and occasionally blogging for the website.